Top 10 Captains with Most ODI Runs in a Calendar Year: With greater power, comes greater responsibility. 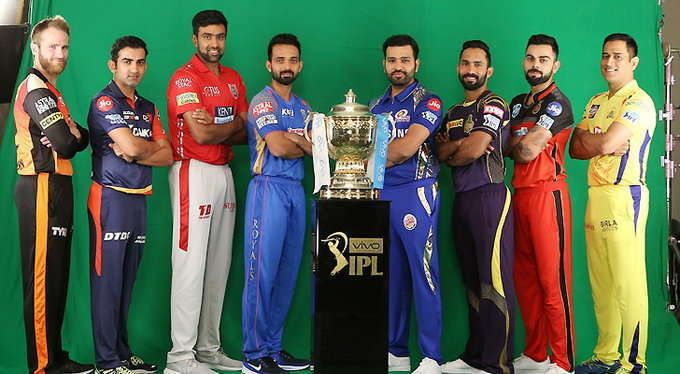 In a cricket team, Captain is the most powerful as he is tasked with the job of taking all the major decisions of the side. Leading a side which encompasses different individuals against different opponents takes a lot out of an individual. You need to keep an eye on all the players in order to get the best out of them. Man-management is a difficult art to master. There’s a lot of background work involved as well like chalking out strategies and then application of varied tactical know-how on the field. Some players get too pressurized with the thorns that captaincy brings about. But there are others, who thrive under such responsibility and play with double motivation and passion then they normally would. They in turn become the torchbearers of ‘leading from the front’ or ‘leading by example’ phrases. They don’t ask for respect, they earn it. 2015 was a year when AB de Villiers reached his zenith, be it as a batsman or a skipper. He started the year by smashing the fastest ODI century, followed it up with sparkling performances in 2015 World Cup and ended it by leading South Africa to their first ever ODI series win in India. In World Cup, under him Proteas won their first knock-out game in World Cups. In the event, the right-hander was third leading run-scorer. 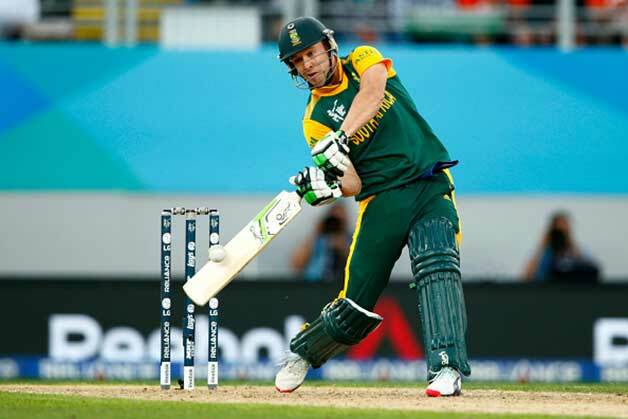 In series against India as well, De Villiers was in blazing form and struck three centuries. Overall in 2015, the 33-year-old smoked 1,193 runs in 18 innings at 79.53 with a mind-blowing strike-rate of 137.92. Ricky Ponting has to be one of the most uncompromising and tough players to have played the game. He led Australia with certain aggression and passion on the field. A team under him was never easy to beat. They had this art of making comebacks from jaws of defeat or annihilate opponents on will. And Ricky just loved leading the side from the front. He was also one of the best batsmen of his generation. In 2009, he had a great time as he led the Kangaroos to Champions Trophy win in South Africa. In 29 matches that year, he accumulated 1,198 runs at 42.79 with two centuries and 9 half-centuries. Ricky is ranked ninth in our list of Top 10 Captains with Most ODI Runs in a Calendar Year. Incidentally both Dhoni and Ponting played the same number of ODIs in 2009 and were also tied with same number (1,198) of ODI runs. 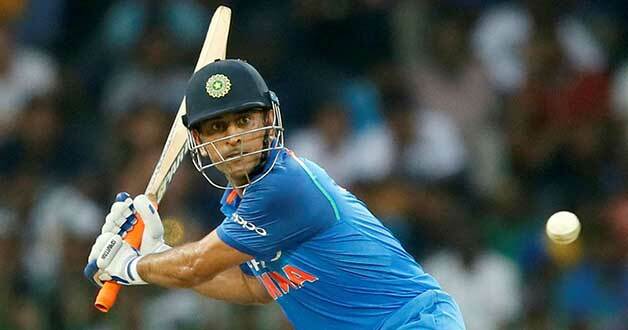 Statistically speaking, 2009 was best year for MS Dhoni as an ODI batsman. In no other calendar year, he has scored more runs or averaged more than 2009. In 24 innings, the Indian demolisher smashed 1,198 runs at an average of 70.47. He had 2 centuries and 9 half-centuries against his name. India had mix fortunes in 2009. They fared quite badly in Champions Trophy but won few bilateral series. Sanath Jayasuriya has been one of the most entertaining cricketers the world has seen. He was a kind of batsman that people would flock the ground to watch. Jayasuriya was someone who came out with all his guns blazing right from ball one. His name would always be cherished for changing the approach of openers in Power-play overs. Players like him add new dimensions to the game. 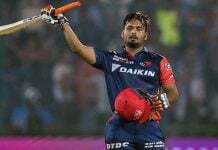 He along with Romesh Kaluwitharana showcased how to make full use of first 15-20 overs and a new kind of pinch-hitting opening partnership emerged. However, for former Lanka skipper it was in 2001 when he scored his highest number of runs in a year. In 33 innings, the southpaw blasted 1,202 runs at 37.56 with a brilliant strike-rate of 83.24. 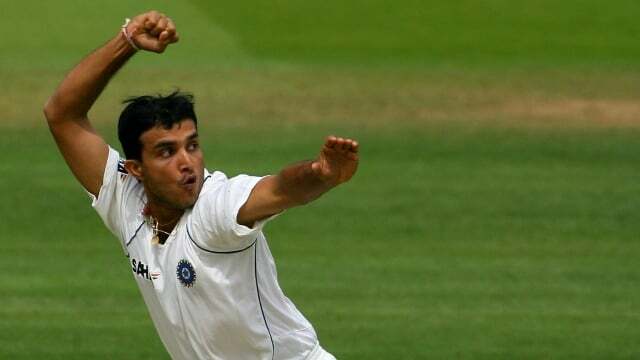 He also picked up 26 wickets with ball in hand and was invaluable for his side. 2000 was the year when Sourav Ganguly was made the full-time skipper of Indian team. 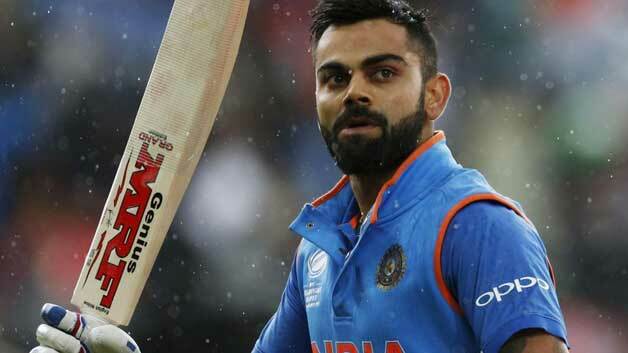 With his macho posturing as the new Indian captain and equally spectacular performances with the bat, by the end of the year, it felt like the furore that match-fixing had caused vanished and faith of the people in Indian team was restored. And why it wouldn’t? Indian team, full of youngsters played some excellent cricket. They not only defeated Australia in league phase but also reached the finals of ICC Knock Out Trophy in Kenya. Overall Ganguly amassed 1,579 ODI runs in 2000, out of which 1,223 runs came as a skipper at an average of 58.23 with five centuries and half-centuries each. From there on, there was no looking back for the Men in Blue as the golden period of Indian cricket dawned. Sri Lanka’s Angelo Mathews has a solid technique which when coupled with his sound temperament makes him a quality batsman across formats. He has played the role of a finisher for Sri Lanka quite efficiently. His cool and calm demeanor helps him a great deal when it comes to high pressure situations. After retirements of Sangakkara and Jayawardene, he is one of the mainstays for the Asian side. Talking about his ODI career, 2014 was his most fruitful year. In 31 innings as Lankan skipper, he aggregated 1,244 runs at an average of 62.20 with a century and nine fifties. 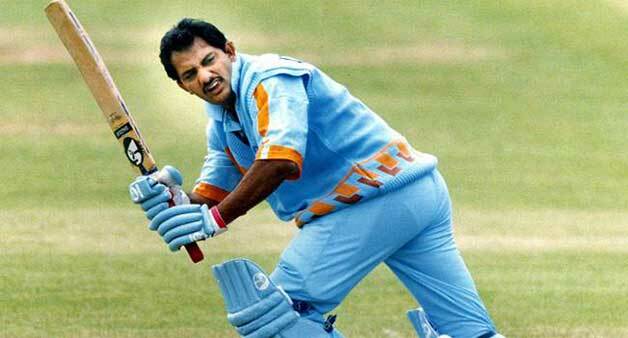 Very few batsmen have been as gifted as India’s Mohammad Azharuddin, who, whenever played, came across as a sheer pleasure to the eyes. There are batsmen who make runs and then there are those, who make the game look beautiful and nothing less than an art form. Azhar belonged to the latter category. Be his wonderful wrist work or classical stroke play, his batting was meant to be cherished. 1998 was an amazing year for former Indian skipper with the bat, which most of the times looked like a magical wand in his hand. The right-hander had collected 1,268 runs in 33 innings at 43.72. 2013 was a special year in the history of Indo-Pak relations. After a big gap of seven years, the arch-rivals had resumed bilateral ties. Pakistan toured India. 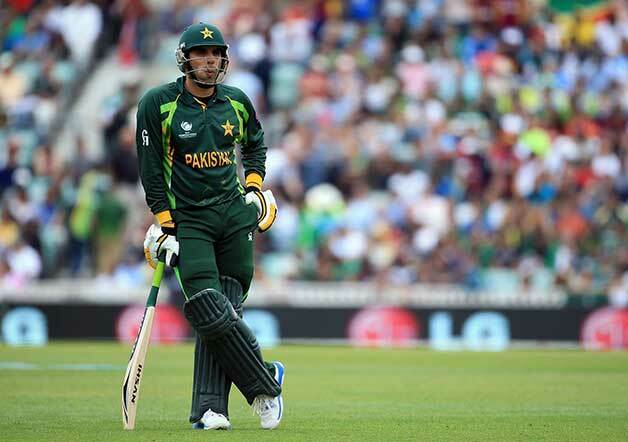 And it was under Misbah’s valiant captaincy that the visitors went on to defeat the hosts. 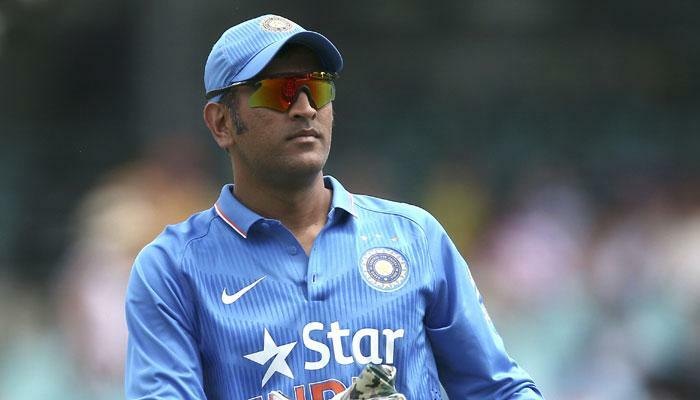 It was a big achievement as beating India in India has been an arduous task for any visiting team. Champions Trophy was also played the same year but there Pakistan disappointed, certainly not Misbah. Throughout the year, irrespective of results, Misbah kept scoring. At the end of 2013, he created world record of most half-centuries (15) in a calendar year. The man from Mianwali finished as the year’s leading run-scorer with 1,373 runs under his belt at 54.92. 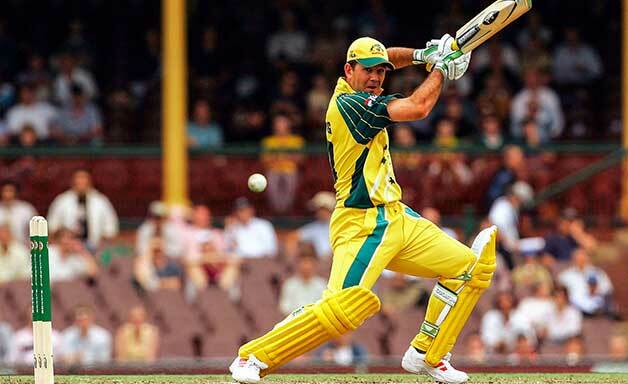 2007 was one of the highlights of Ricky Ponting’s ODI career. This year, Australia went on to win its third consecutive ICC World Cup Trophy. For second time, Punter led his troops to World Cup glory. Ponting finished the mega-event as the third highest run-scorer. He also became the first skipper in ODI history to score in excess of 1,400 runs in a calendar year. 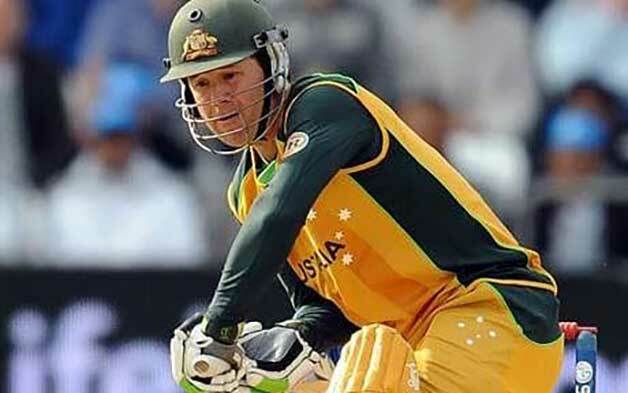 It was also Ponting’s highest ODI accumulation during any year of his career. In 24 innings, the Tasmania-born batsman scored 1,424 runs at an average of 79.11 with a strike-rate of 91.69. People: Captaincy is pressure, isn’t it? Virat Kohli: Eh!! What’s that? 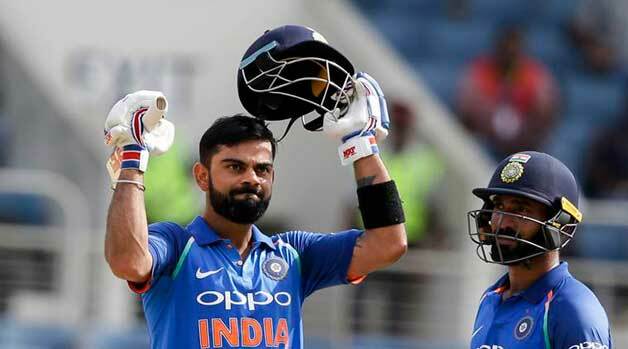 After long rounds of speculation and rumors, Virat Kohli finally took over limited-overs captaincy from MS Dhoni, this year. From Test skipper, now the responsibilities extended to leading the national team in all formats. 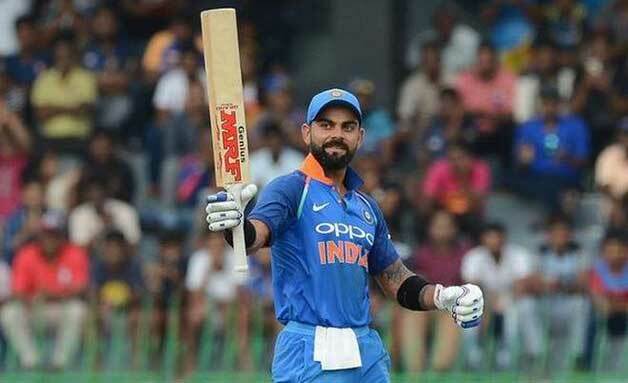 But Virat Kohli, like he usually does, took the duty into his stride, saw it as an opportunity and had a blast both as a skipper and batsman. 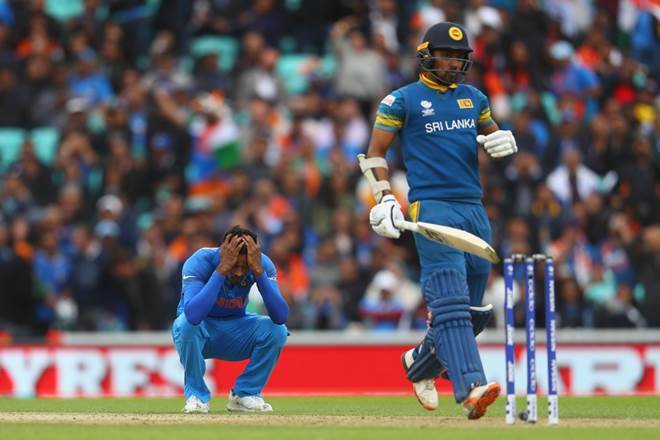 Under him, India defeated England, West Indies, Sri Lanka, Australia and New Zealand in bilateral ODI series while the Men in Blue reached finals of the Champions Trophy. On batting front, he is averaging a whopping 76.84, has 1,460 runs in 26 innings, a strike-rate of 99.12 and 6 centuries against his name. Right in his first year as full-time captain, he has become the numero uno among the top 10 captains with most ODI runs in a calendar year. It would be interesting to see how many more records this run-machine creates and breaks in times to come. **ALL STATS ARE UPDATED TILL 16th NOVEMBER.